During this intensive certification training you will learn how to find the exact emotional cause behind symptoms. This process takes away the guesswork and goes straight into the biological meaning of the symptoms. Once you understand the meaning the treatment plan is obvious and much more effective. Your treatment for any symptom will be quicker and more effective, your clients will benefit tremendous from your additional value because you will bring a new perspective. This new perspective will also put you ahead of the crowd of therapists, hence more clients will seek your help. Integrate with your current treatment modality. it is mainstream medicine, alternative, complementary medicine. Create results with your clients fast and become to GOTO person in your area or niche worldwide. Learn “What to do When” when presented with physical issues ranging from a small eczema to a serious disease. Get to the root of illness or emotional turmoil much faster with more precision… so you can heal it quicker and complete. Re-align with your body, and get rid of the fear of disease or illness. Really feel in the core of your entire system the meaning and respect for the symptoms and know what you need to do. This certification course is specifically designed for therapists (mainstream and/or alternative) that want to work smarter, faster and more holistic in healing their clients physical issues. For those who want to get deeper levels of understanding in how the mind influences the body, and what to do about it. EFT Practitioner, NLP Practitioner or Hypnotherapist, Counselor or Psychotherapist, Physiotherapist, Naturopath, Nutritionist, Medical Doctor, Nurse, Homeopath, Reflexologist, Acupuncturist, Osteopath, Chiropractor, Kinesiology, Reiki, Life coach, Performance Coach, Fitness Coach or Personal Trainer, Aromatherapist etc..
Get feedback from classroom clients and the experienced trainer to skyrocket your success rate. Practice working with others so you feel confident you can help your clients Better and with more confidence. 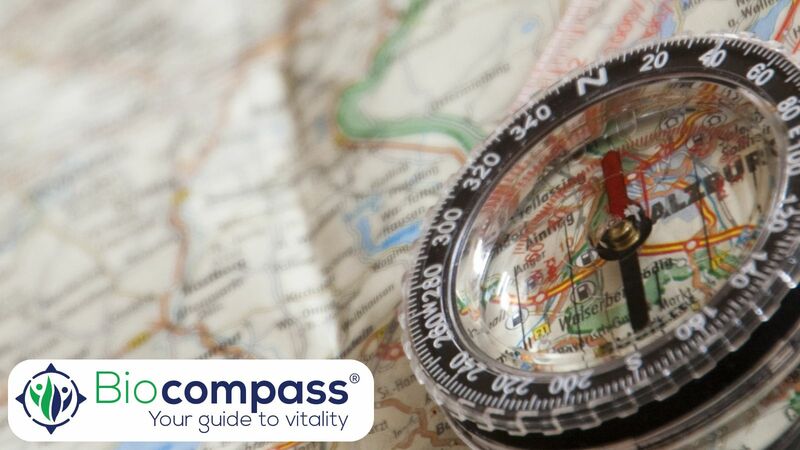 Build your business by being able to offer a unique biocompass® for your clients. Go home with a clear cut plan of action. At the end of the training you will get the possibility to join exclusive international network of professionals that help you in building and growing your therapy business. This network is exclusively for biocompass® The Awakening graduates.